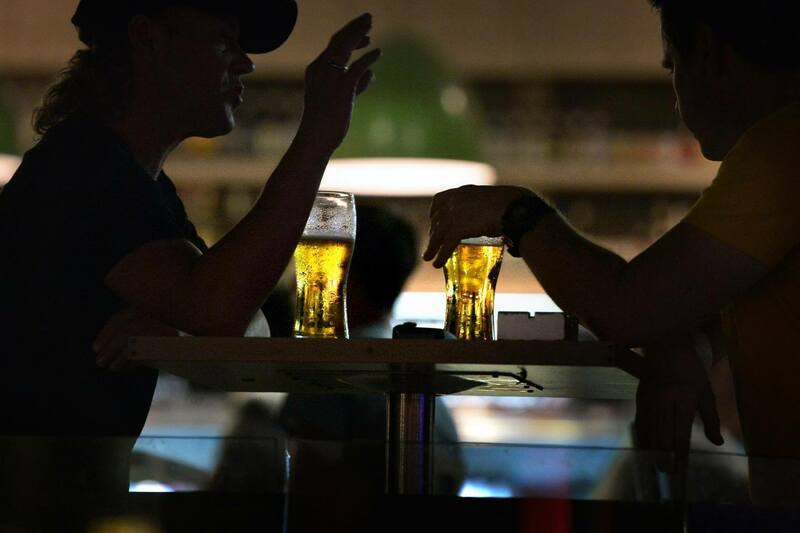 Singapore’s chope-ing culture is a defining feature of our society. Often, it is lampooned and ridiculed by Western-leaning media, as is every aspect of Singaporean kiasuism. To be result-oriented; to have clear, unapologetic goals, and a drive to work harder than anyone else to fulfill them—this is alien, amusing. To these people, kiasuism exists more as a caricature than a characteristic. 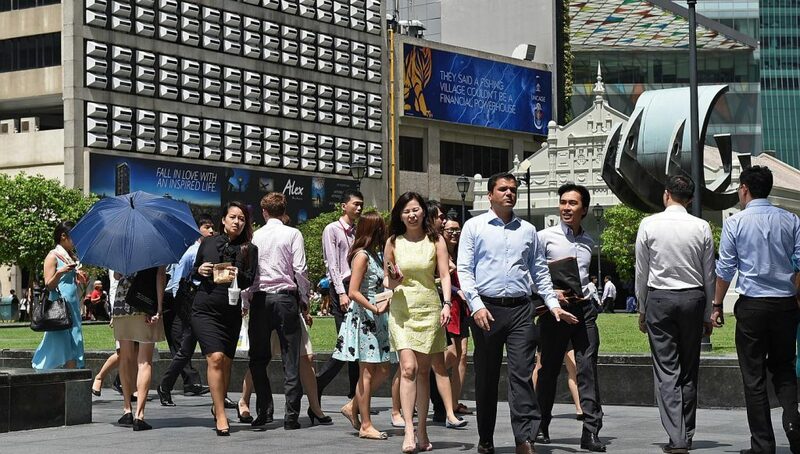 An image of Singaporeans as busy, bustling worker bees emerges in media, if we appear at all. What’s even more concerning is that some Singaporeans have absorbed and internalised this message. Chope-ing is the devil’s device; a behaviour so boorish, so coarse, that we should collectively disavow it if we are to advance as a society. What these detractors fail to discern is that, in place of an anarchic social seating schedule, we have elected to employ a simple society-wide system to organise the public eating space. Rather than being destructive, chope-ing culture is the foundation of our society. The year is 2031. 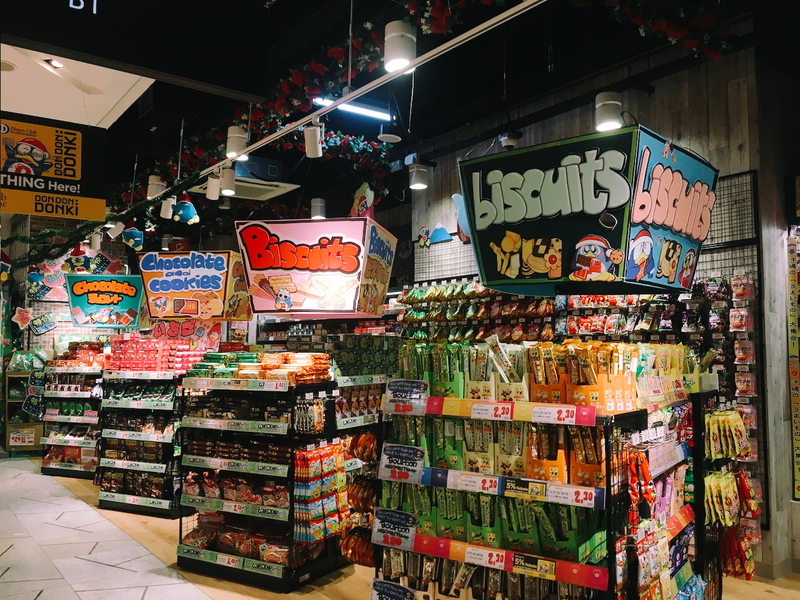 The country mourns the passing of the Singapore Zoo’s last giant panda, and the first flying hawker centre has started operations from Changi Airport’s Terminal 6. In other news, Singapore elects its first minority prime minister. In a bid to promote the Singapore Kindness Movement (yet again), the government bans the use of tissue packets to chope seats at hawker centres. The international community is outraged; this is one of many restrictions on fundamental freedoms that Singapore has imposed in recent years, such as banning vaping and disallowing corporations from using dark money to fund election campaigns. 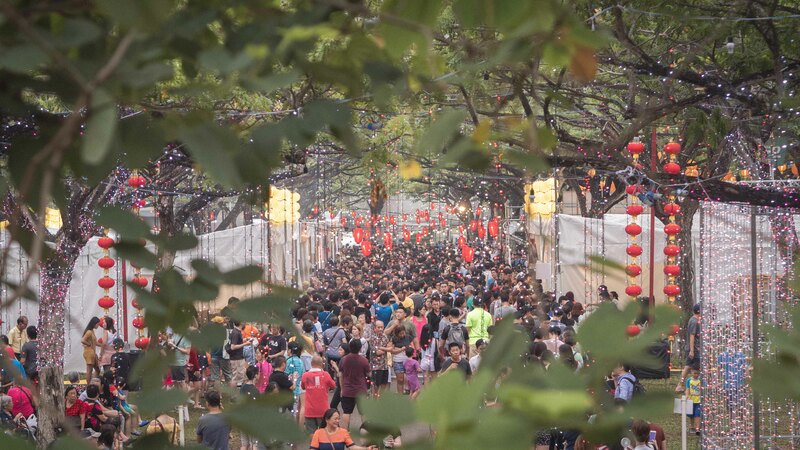 Everyday, Singaporeans are less affected by the change, and many don’t even notice that it has taken place. They go about their day. Lunch hour, Day Zero. A brief argument occurs between two men in a Bugis hawker centre. They both claim to have spotted the table first, and both lay claim to the seat. The dispute gets heated, so a polite elderly man offers to give up his seat to one of the quarrelling gentlemen. A crisis is averted. At dinner time, a law student leaves a packet of wet wipes—not tissue paper—to reserve her seat at a food court in SMU. Another female student takes the seat, and the law student politely asks her to move. She replies that the seat is not ‘choped’, as this has been outlawed. The law student explains that ‘choping’ refers only to dry tissue packets; he had instead ‘reserved’ the seat with a ‘sachet’ of wet tissues. A fierce verbal battle erupts, resulting in legal challenges and appeals to a higher power (gahmen). At one point, one student threatens the other with a lawsuit. Eventually, both students decide to share the table, sparking a new romance. It will not outlive them. 8 AM, Day One. 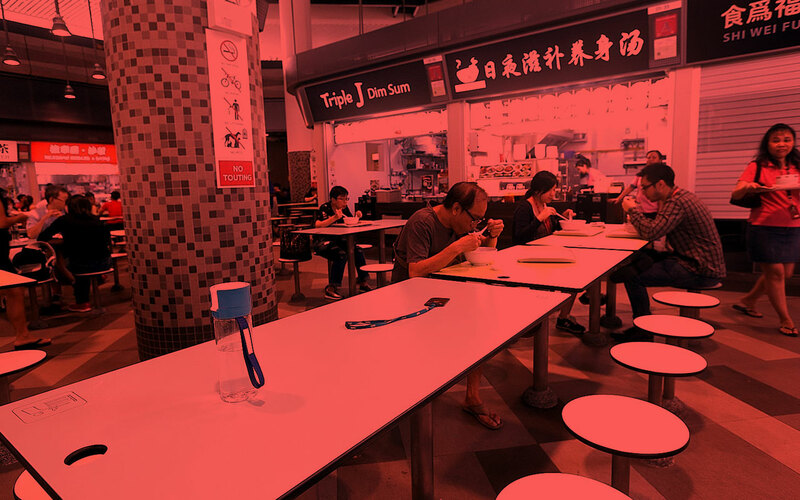 Brief disputes emerge islandwide over seating at public food outlets, and one observant netizen proposes a repeal of the law, daring to suggest that it may be more harmful than beneficial. He is sued for scandalising the judiciary. Later that day, the conflict blows over to libraries. A reader rises from his sofa-chair to go to the restroom; he leaves his newspaper and spectacles behind to chope the seat. When he returns, he finds that a young man is now sitting in that very seat, having neatly folded his newspaper and glasses, and placed them on the library floor. The two begin to argue silently, and a viral video dubs the incident ‘The Great Singapore Mime Fight’. Finally, the young man can no longer contain himself, and raises his voice. As his words catch the ear of a nearby listener, both men are evicted by that most terrifying bouncer: the librarian. 12:30 PM, Day Two. Twelve traffic accidents have occured in the last half-hour, involving screen-dazed office workers collecting their lunch across the country. Tray in hand, these workers milled about for a few minutes, bumping into one another and politely excusing themselves. Unable to find a seat, they wandered out into the street, blinking under the harsh glare of the sun, and were promptly knocked down by oncoming vehicles. Seven of these accidents are fatal. That evening, Channel News Asia reports the formation of a new political party, the People’s Choping Party (PCP), on a platform of widespread chope law reform. “We aim to chope a majority of the seats in parliament!” says the party leader, shortly before being arrested on drug charges. Every office worker in Singapore turns up early to secure seats at their local food court/hawker centre, resulting in widespread chaos. 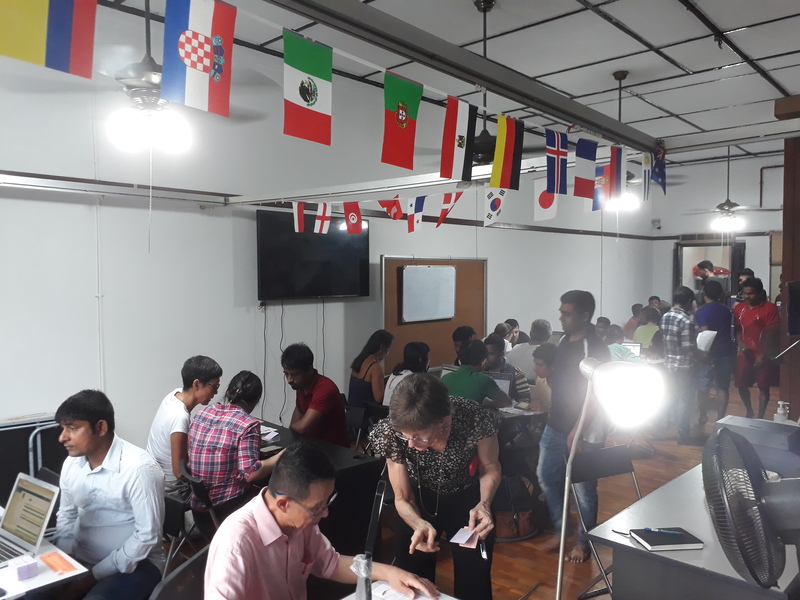 As the timing of office lunch hour adheres to strict protocols and social norms, people bicker over seats, checking their watches every so often to make sure that they won’t be late to touch base at a brainstorming session on actioning a shelved project. The environment is brimming with tension, as seats are exchanged, found, stolen, picked up; all without any organisation or consideration. It’s a mad panic, a nationwide game of musical chairs, a stack of oil-soaked wood pallets waiting for a lit match. The flashpoint: a coffee shop in Kallang. We may never know who started it, but a muted argument escalates to a fistfight; suddenly, there are hundreds of lunch-goers brawling in plain sight. The first responders to the scene are quickly overwhelmed, and the riot police is activated. They arrive to find a scene overrun with fire and food: scalding bowls of soup are flung to and fro; chopsticks are thrown like daggers at uncovered eyes or ears; a man screams as his face is pressed onto a searing Pepper Lunch hot-plate by a rioter. 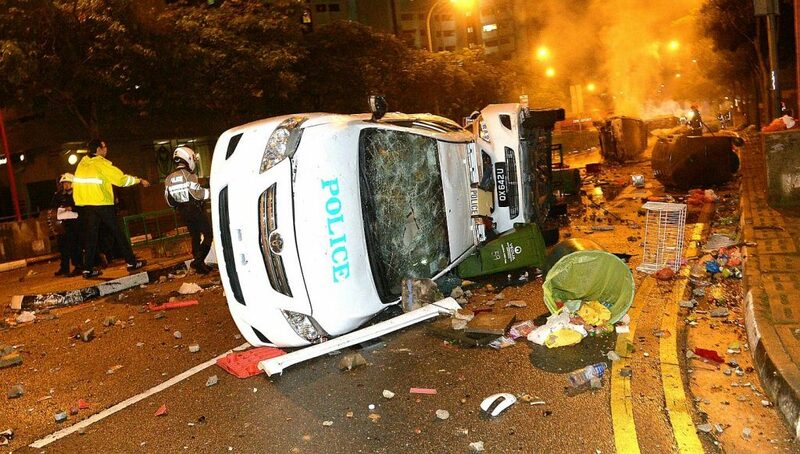 Police cars are overturned and set ablaze by mala burners. After four hours and multiple escalations, the scene is finally brought under control. Fifteen arrests are made, but there are twenty-four injured and six killed. No individual has been identified as responsible for the event. 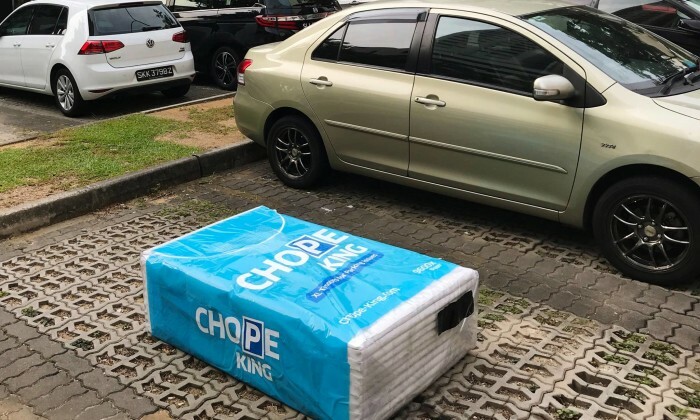 The government’s response is swift, decisive, and unrepentant: it will not repeal the chope law. On the morning of Day Four, we awake to a different country. Uncertainty rules the food courts, chaos rules the streets. Traffic accidents quadruple as drivers ignore turn signals, thinking that they have right of way regardless. Extramarital affairs spiral out of control, as spouses no longer consider themselves ‘taken’ by virtue of a metal loop on an appendage. At Changi Airport, two pilots are uncertain on who has the right to a landing strip. They circle the terminal for hours, until both simultaneously decide to end the stalemate and take the dive; the planes collide mid-air in a massive explosion. There are no survivors. The government calls a national emergency as food centres close down, fearing rampant violence and NEA fines over serving food alongside pools of blood. Meanwhile, the Malaysian government declares that Singapore and Malaysia have equal rights to Pulau Tekong, and invades the island. After two days, the survivors are claimed by the rising sea, which, in light of climate change, has decided to take back the land ‘choped’ by the continental crust. Human civilization is based on collective agreements on rights and ownership. I own my body, you cannot murder it; I own my slaves, I can murder them; I own my French fries, stop asking if you can have some. Choping culture is but an extension of the grand tradition of demarcating what’s ours and what isn’t. Public spaces should be shared and enjoyed by all, but you can’t fit ten people on a park bench. Similarly, there are space limitations in this crowded city, and if you don’t like it, move to Greenland (before it melts). Choping is passive-aggressive, maybe, but it resolves conflict before it begins; a remarkably efficient way to organise a society. Instead of erasing it, we should formalise it: Create chope laws that enforce, not repeal. Form from formlessness; order out of chaos; this is how we move society forward, and you want to move it back? Stand up to the cultural colonialists. Make your voice heard. What did you think of this apocalyptic vision? Let us know at community@ricemedia.co.